HE was the most valuable player in this year's QBL grand final and the Rockhampton Stadium Nightclub Rockets agree. 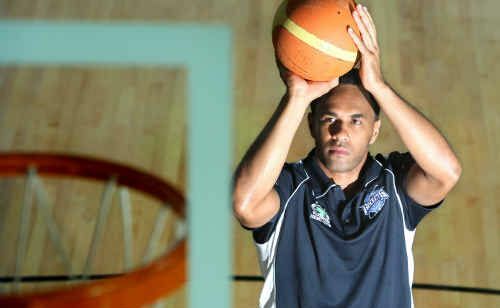 Rockhampton Basketball Incorporated yesterday announced the key signing of 2010 championship-winning point guard Peni Nasalo for next year's QBL. In his first season with the Rockets, the experienced guard was one of Rockhampton's best, guiding the Rockets to grand final glory against the Mackay Meteors. “There is no question that Rockhampton is the best place in Queensland to play basketball,” Nasalo said yesterday. “The finals experience this year was something that I will never forget. Nasalo will cast his eyes over Rockets and Cyclones players of the future at today's Rockhampton Junior Basketball summer season sign-on at Hegvold Stadium, which tips off at 4pm. 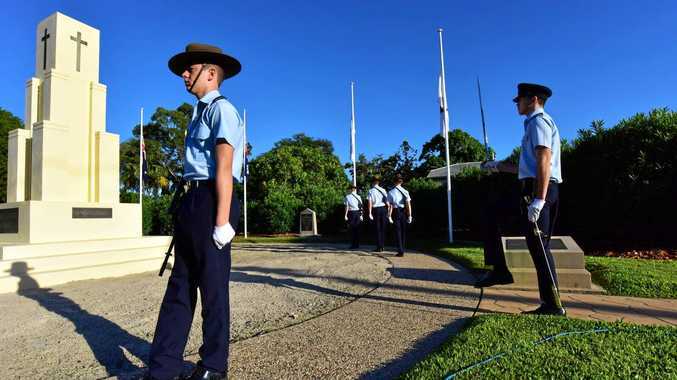 The former NBL player said helping develop Rockhampton's junior ranks was one of his big goals off the court. “Outside of my commitments with the Rockets I will be looking at involving myself more with the juniors here as well,” he said. Rockets coach Neal Tweedy said yesterday he was pleased to see his star guard re-sign for next year's title defence. “We made some really difficult decisions at the back end of 2009 and the recruitment of Peni Nasalo was vital,” Tweedy said. “After winning the state title this year Peni proved to us and the league that he was the best person for what we were trying to achieve. “He has trained and played with current and former Australian players and he brings that experience to our group continually. RBI operations manager Jamie Boon agreed, declaring the retention of Nasalo was crucial to the Rockets' program and playing roster for 2011. “To be perfectly honest, Peni epitomises the sort of player we like to have at our club in that he is a fantastic player on the court and even better person off the court,” Boon said.